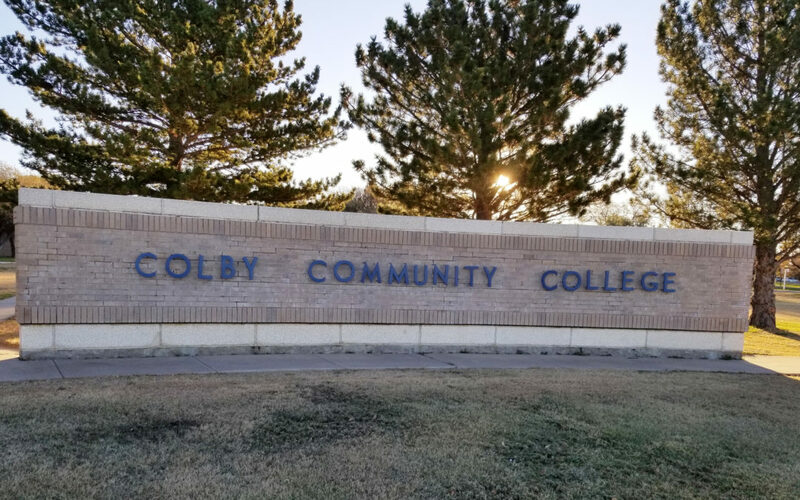 We are nearing the end of our first full year of Christian Challenge at Colby Community College, Colby, Kan. It is encouraging looking back to where we were only a year ago and how far we have come and grown in leadership, knowledge and numbers. Colby is a small school and we have a small team. 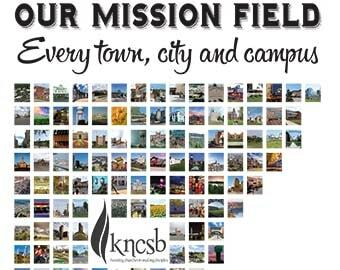 But we hope and pray with God we can make a big impact on this campus and in the students’ lives that are coming here. We are at full capacity in discipleship right now, and that brings us much joy. We love getting to be a part of what God is doing in students’ hearts as we lead them in Bible study, small groups, and through training programs. Seeing this growth is encouraging, but it is also prompting us to pray for more volunteers with a heart for college students to come and serve with us. Our intern is leaving in May and we don’t know of any other interns that will come or other volunteers willing to work with us. Our prayers have been answered with men for Kellan to invest in this semester. He leads a group of five guys on Thursday nights. Praise God! There are seven weeks left in the semester and our goal is to finish strong and remain faithful. We are looking at how to finish well with the students who are transferring or moving on while continuing to invest in the ones returning. Hopefully, those that return will be able to help lead in the fall and invest in students as well. We will break from our structured Challenge events for the summer but hope to continue to invest in any students that may be around following the semester. God would work in the hearts of the students we are investing in and they would grow in Him. Thank you for your continued prayers and financial gifts.